Garbage disposals can be our worst enemy or our best friend. If you properly know how to use a garbage disposal their absolutely great. Lie us on Facebook and learn how to properly use a garbage disposal below. 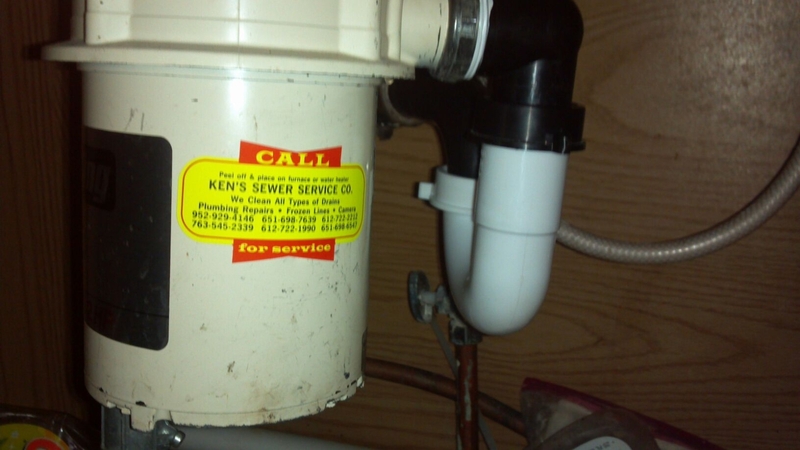 Call Ken’s Sewer Service for all plumbing and drain cleaning repairs or installs. Step one: Make sure as your put debris down drain you have disposal on with cold water running the entire time.